This is a guest post contributed by Karen Gutzman and Pamela Shaw. Karen is the Impact and Evaluation Librarian, and Pamela is the Biosciences and Bioinformatics Librarian at Galter Health Sciences Library, Feinberg School of Medicine, Northwestern University. Do your “contributions to science” in the new NIH Biosketch feel rather flat? Want to reinforce just how impactful your work is? Educational materials for trainees, students or patients, etc. For a more comprehensive list of outputs, download and review the Becker Model for Assessment of Research Impact. Below are some ideas for highlighting the impact of your research. Any examples provided are adapted from drafts of NIH biosketches and one from a grant progress report, though all numbers and other potential identifiers have been changed. The 21 publications resulting from this work have been cited by 750 subsequent works by investigators in 47 countries, and in 7 languages around the world (Scopus). In the end, you may decide that your contributions to science speak louder than what any numbers or metrics can capture. These suggestions are meant to provide ideas and options as you consider how to communicate your science to NIH reviewers. How do I find these numbers? Curious about finding some of the numbers or metrics listed in the examples? Contact your library for guidance on how to track the dissemination of your research. 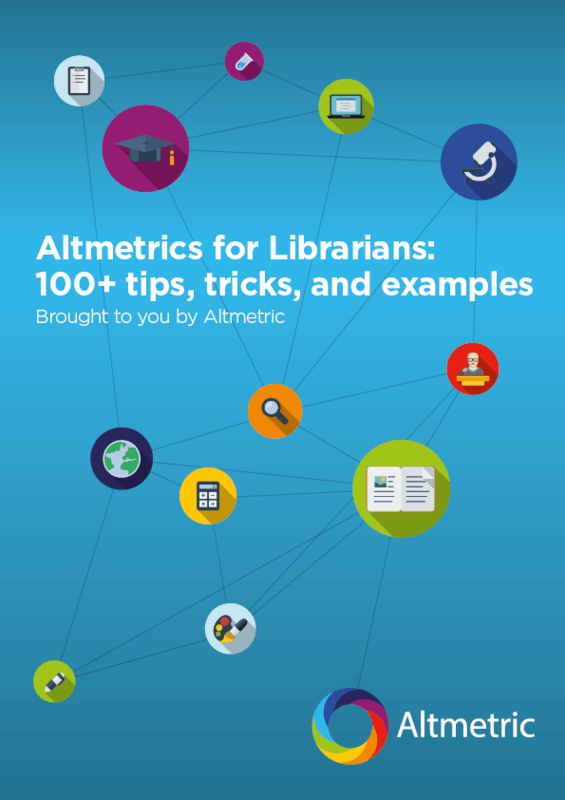 You might also consider downloading the Altmetric bookmarklet and exploring some of the data for yourself. Also visit the NIH Biosketch FAQ for information on compliance, citations, the contribution to science section and more. Recent changes in the NIH Biosketch format have left many scientists facing a challenge: how does one best document the influence of their work when applying for funding? In this webinar, experts from Northwestern University and Altmetric share the most important strategies for crafting a “must-fund” NIH Biosketch.